Below is a list of articles, book chapters, and books on tropical plant ecology. For a more comprehensive list of scientific publications click here. You'll find blogs, news, and essays on my Amazonian tree research here. 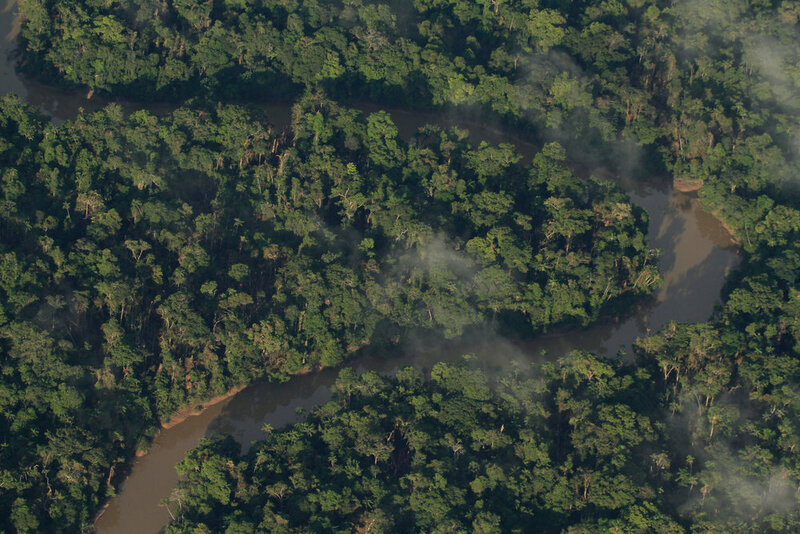 Photo of forests in northern Peru by Federico Pardo.